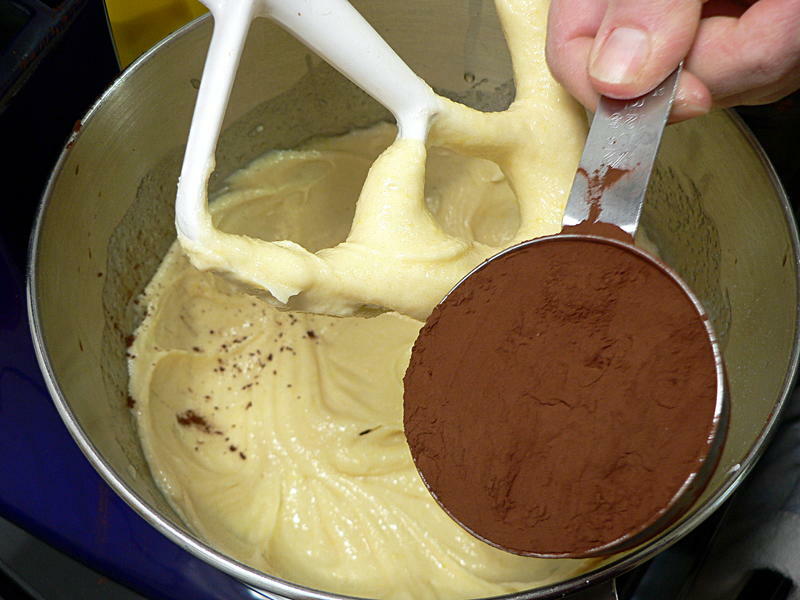 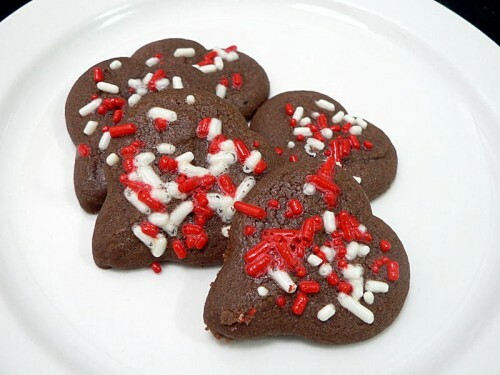 You don’t have to use a cookie press with this recipe. You can just roll them out and use a cookie cutter. 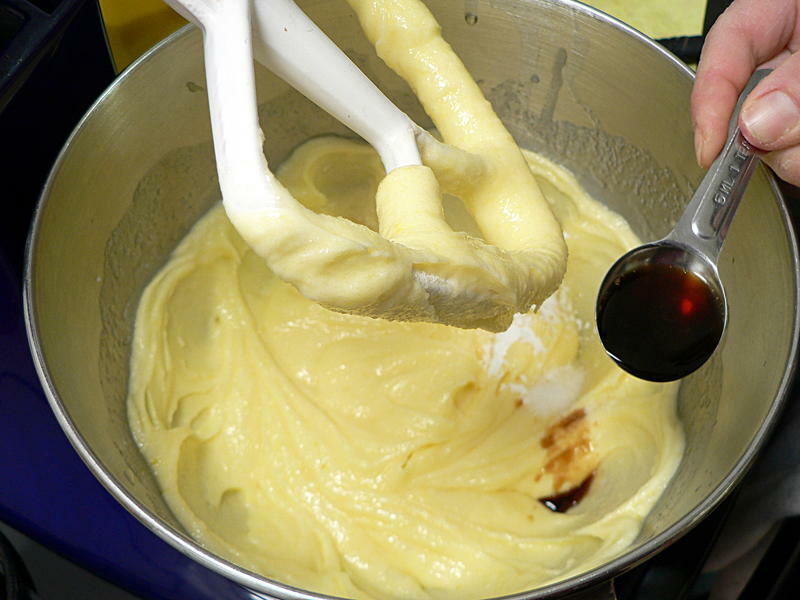 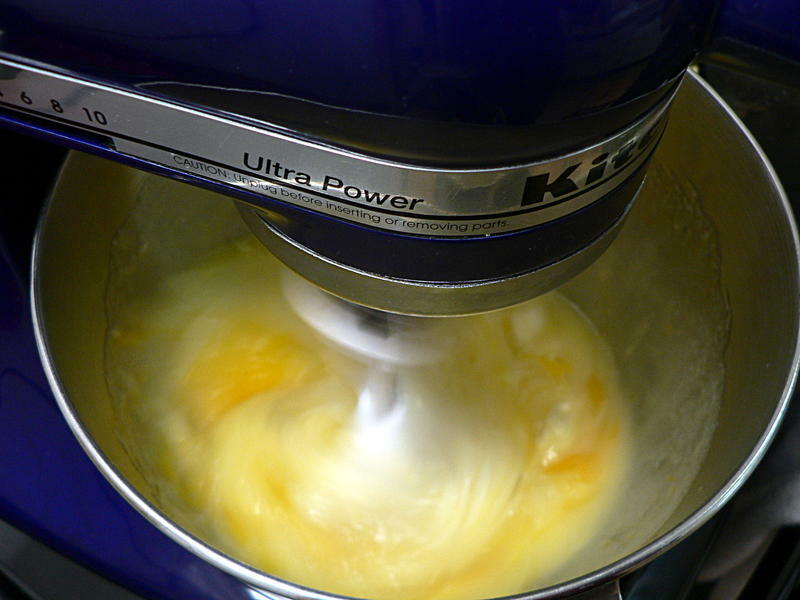 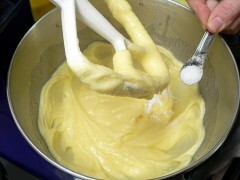 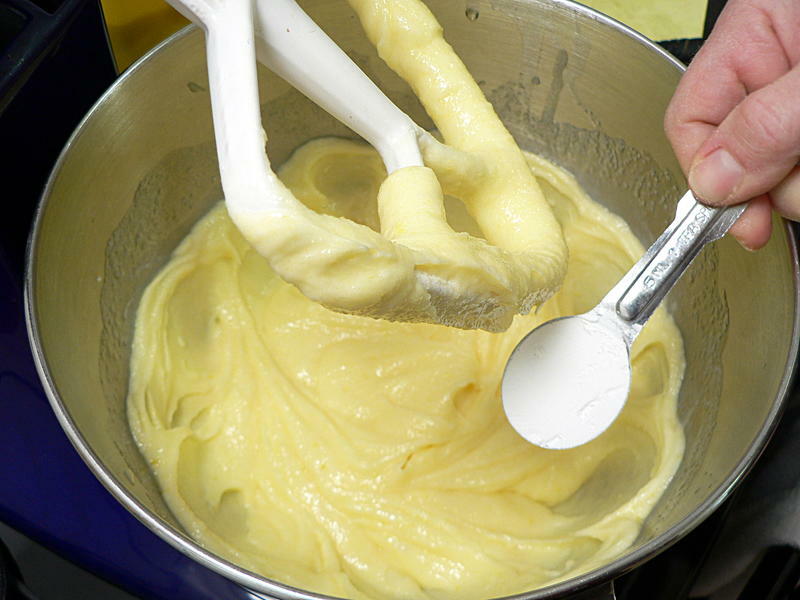 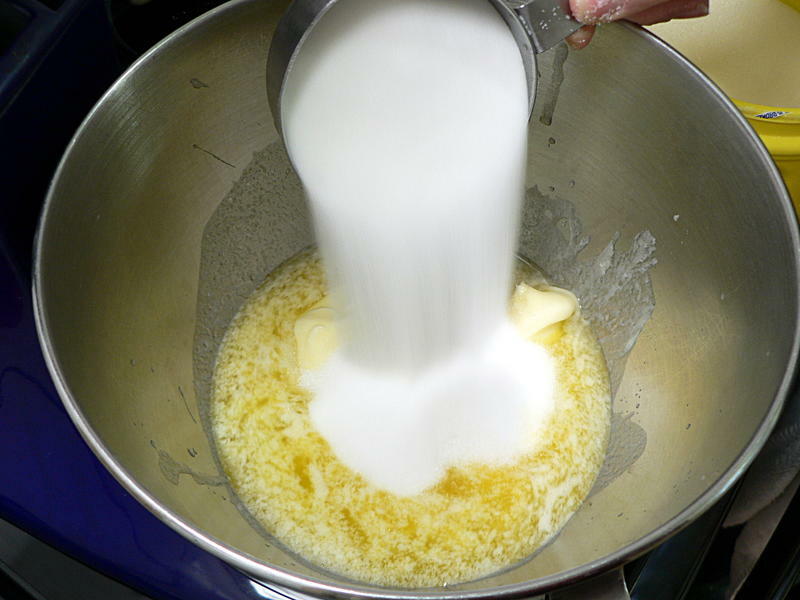 Melt the butter – it doesn’t have to be completely melted, just mostly – and add the sugar and eggs and beat until smooth. 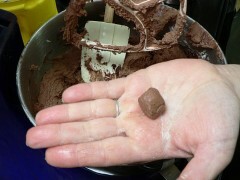 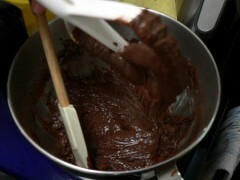 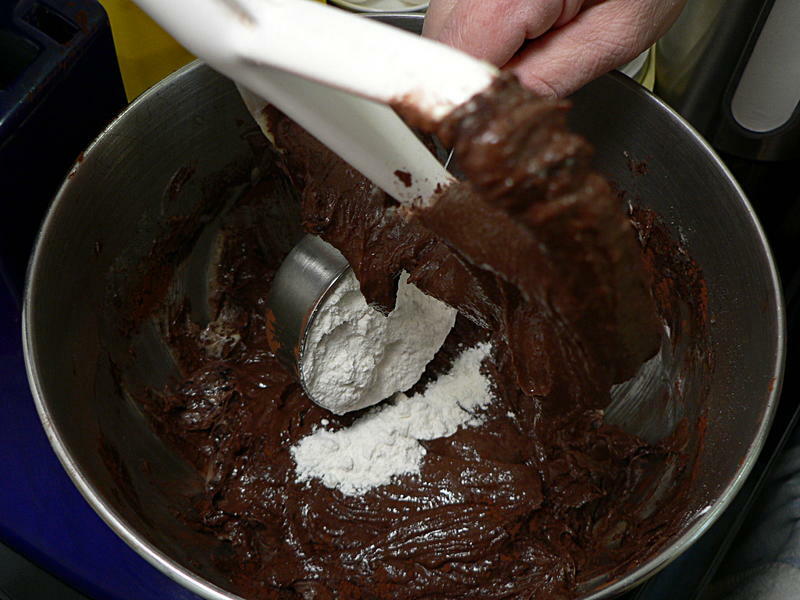 Add the baking soda, vanilla, salt and cocoa powder and beat on low speed. Unless you like clouds of cocoa powder in your kitchen, then go ahead and crank it up to high. Add the first four cups and check the consistency. Add the last cup a little at a time until the dough is fairly soft, but holds its shape and doesn’t stick when you roll some in your hands. 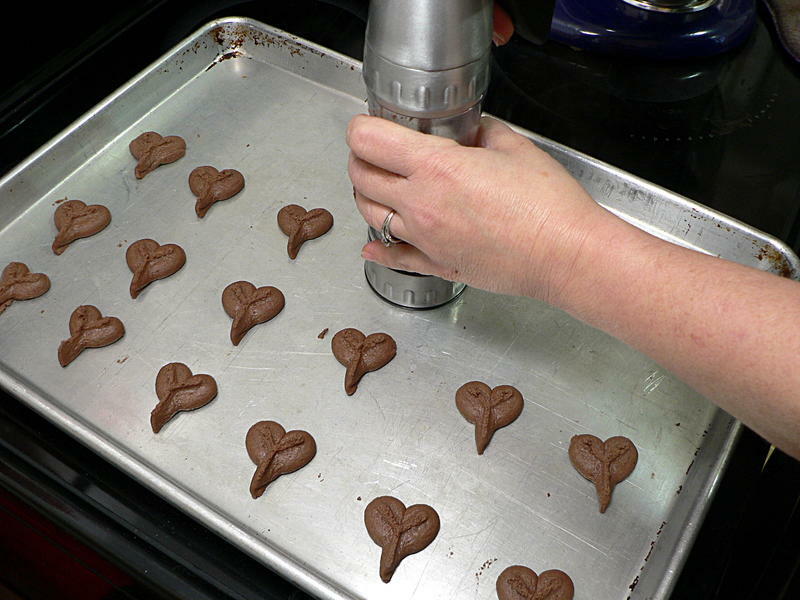 Fill your cookie press and punch out a tray full. 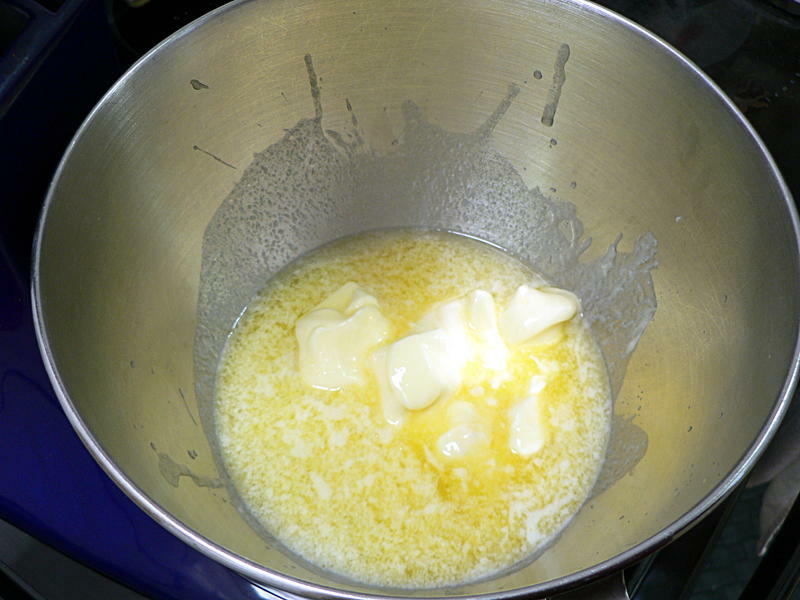 Don’t grease the pan, there’s more than enough butter to keep them from sticking. 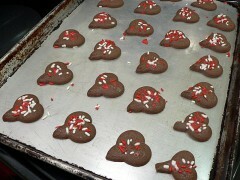 You can space them pretty close, they don’t spread much. Optionally brush the top with milk and add sprinkles or colored sugar. 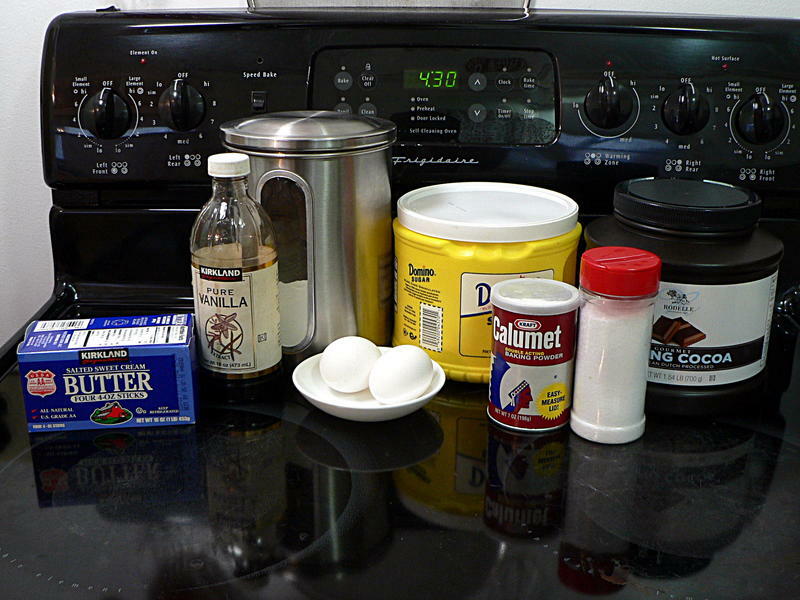 Bake at 350° F. for 10-12 minutes. Oh, and by the way … sometimes the cookies don’t spread quite how you’d like and they come out a different shape than you were hoping for. 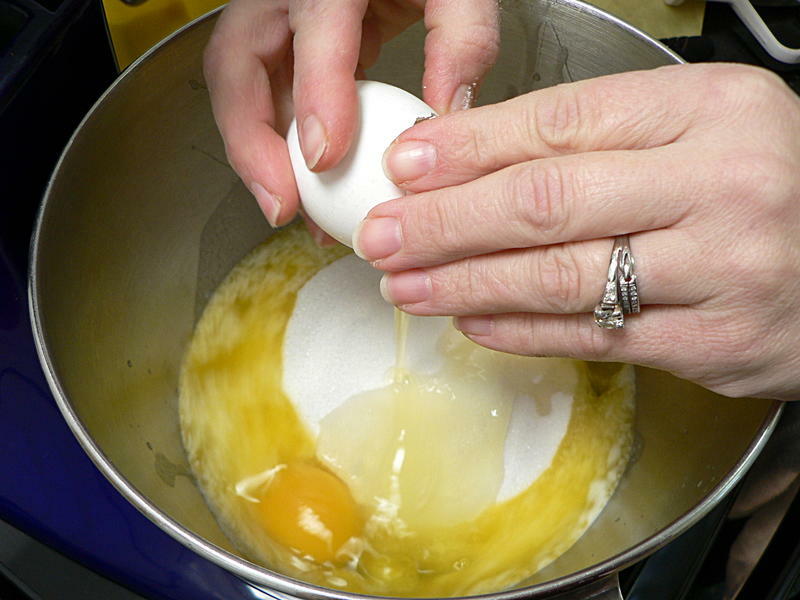 Melt the butter, add the sugar and eggs and beat until smooth. Add the baking soda, vanilla, salt and cocoa powder and beat on low speed. 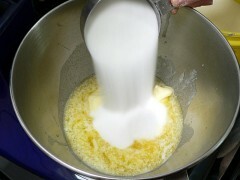 Add 4 cups of flour a cup at a time and beat on low speed. Add the last cup a little at a time until the dough is fairly soft, but holds its shape and doesn't stick when you roll some in your hands. 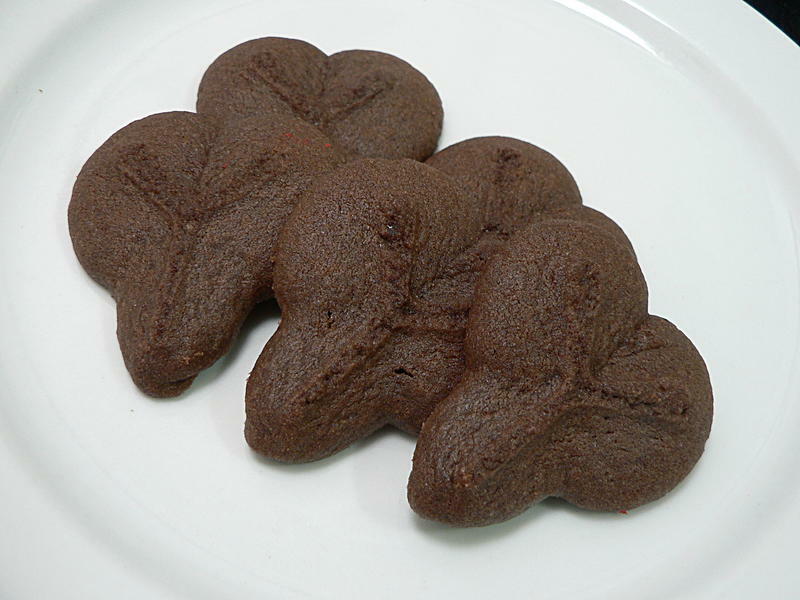 Fill your cookie press and punch out a tray full on an un-greased pan.